From the duo who delighted readers with The Lonely Phone Booth comes this wonderful new book featuring a diverse family of memorable characters. Pablo Pressman has homework to do, and Pablo will do almost anything to avoid doing his homework. But when his computer breaks down, he is desperate. 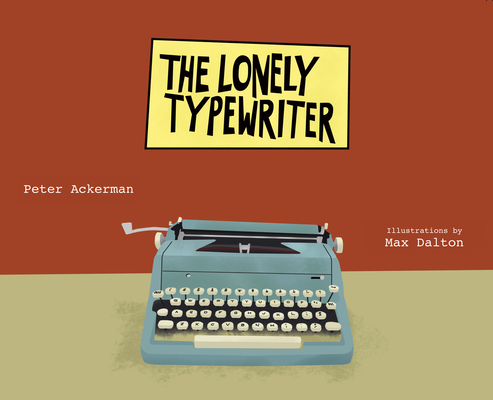 His mother takes him up to the attic to discover her old typewriter. A "what-writer"? asks Pablo mystified. When his mother shows him how to strike the keys just so, and the words start to appear on paper, Pablo is delighted. And imagine his triumph when he presents his homework at school and amazes his teacher and all his friends with the story of the typewriter who saved the day.